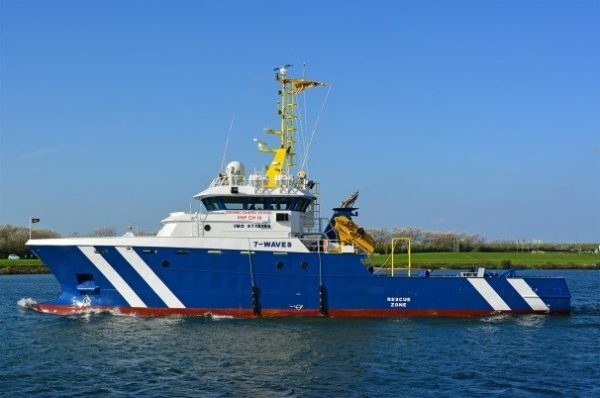 The delivery of the ‘Astra-G’ and her sister ship ‘Aquarius-G’ to Rederij Groen in 2013 marked a milestone in Offshore Support Vessel construction. 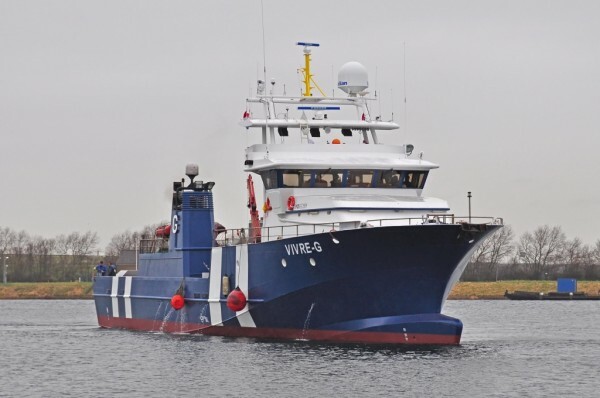 Never before have such support vessels been purpose-built (with double propulsion to assure reliability and improve maneuverability). 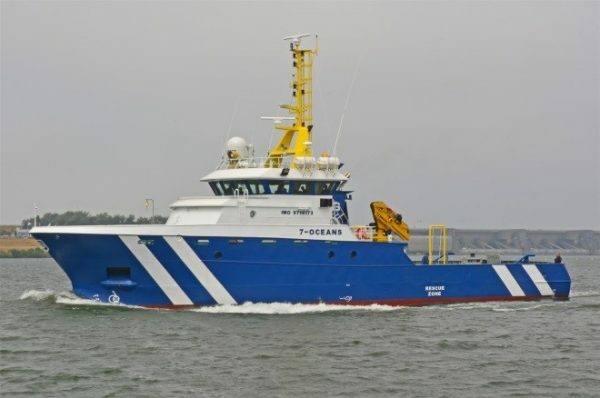 After completion and launching of both vessels, Rederij Groen started the next new built program with the 7-Oceans, 7-Stars and 7-Waves, which were launched in 2014 and 2015. 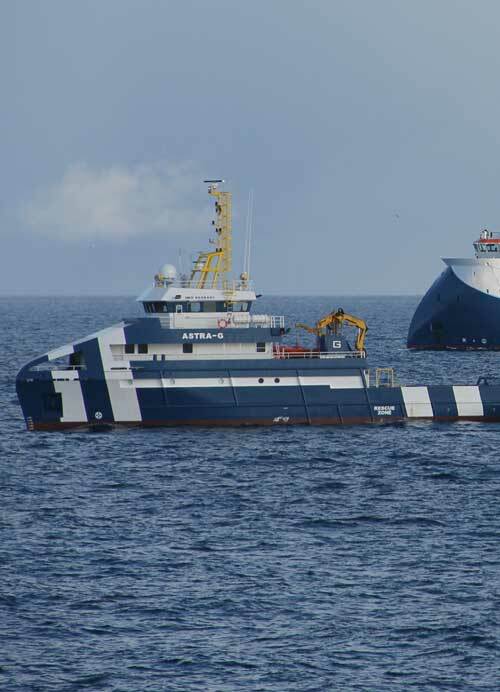 Together with the already existing fleet of support vessels, this new built program (all with ICE-class notation!! 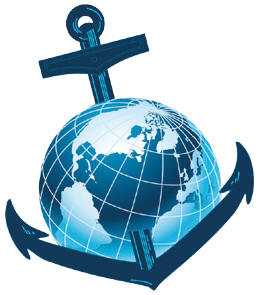 ), completes a modern fleet with a great diversity of possibilities for providing requested services on a worldwide scale. 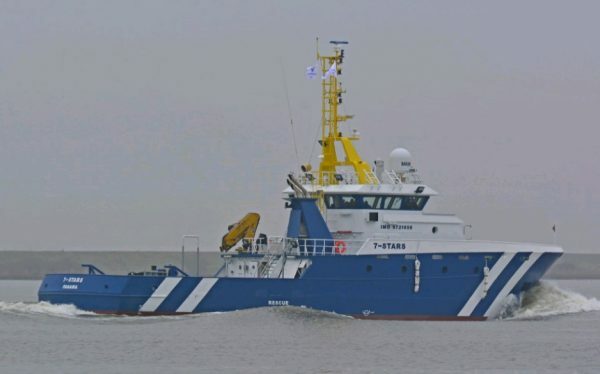 All vessels and crew are experienced in support activities and are in compliance with all industry safety, health and environmental requirements.